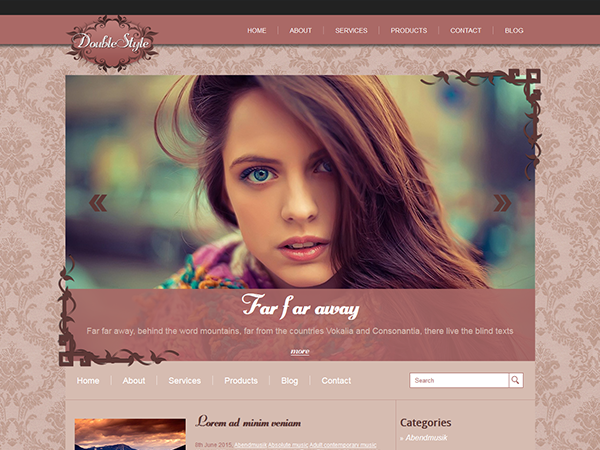 Pay attention to the DoubleStyle WordPress theme that is sleek and stylish at once. 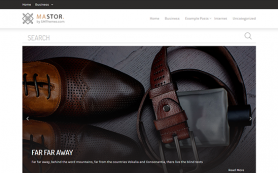 We are excited to introduce you this fashion premium WordPress theme. It is a perfect decision for any developer or user who is searching for an awesome vintage design in pale beige color decorated with lace pattern. With this free WordPress theme building a high-efficient and professional website will be a real fairytale. DoubleStyle is packed with plenty of easy-to-use and powerful features. Check it out and install already today!